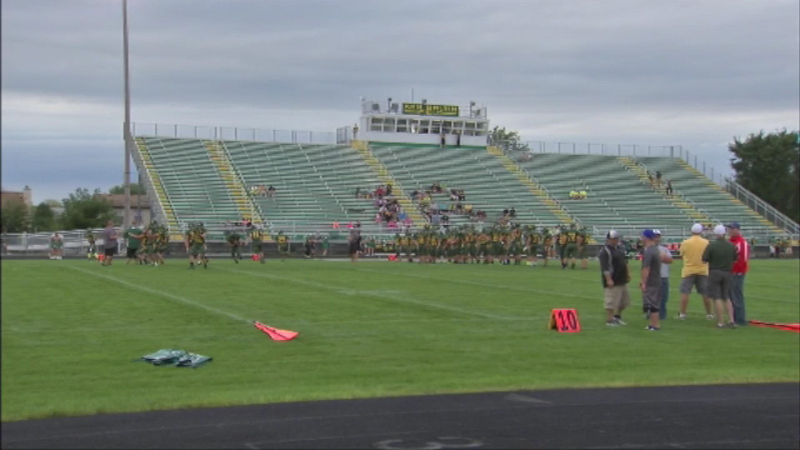 CRYSTAL LAKE, Ill. (WLS) -- The District 155 Board of Education unanimously approved a plan to build new bleachers at Crystal Lake South High School. The school board also approved Southern Bleachers' $233,595 bid to demolish the $1.8 million stands. Neighbors have complained about the bleachers, saying the noise level is unbearable and that they are too high. District 155 will turn in its application to Crystal Lake's planning and zoning committee and city council for approval. Once approved, the district will publicly bid the redesign work.